Keto keto everywhere, Looks like a fancy diet affair! To be honest, keto has been the most looked up diet on google lately. As much as we would want to follow it, the fancy dish names keep most of us from entering that zone. 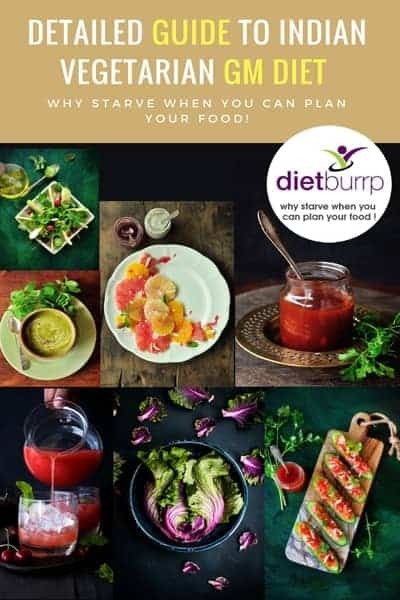 Hence, dietburrp brings to you the Top 10 Easy Indian Vegetarian Keto Recipes. This will not only solve but also simplify the fancy vegetarian keto recipe mystery. Let’s have a look: Top 10 Easy Indian Vegetarian Keto Recipes. 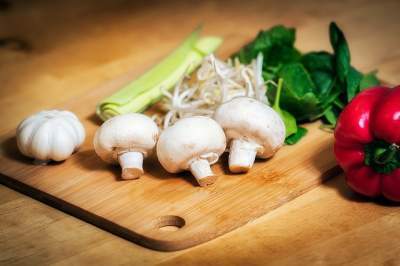 Mushroom and spinach are both important part of a keto diet. Thus, This frittata recipe is perfect for your keto breakfasts. Preheat oven for 10 minutes at 180 degrees Celsius. meanwhile, Wash and chop mushrooms into cubes. Similarly, wash and chop spinach. Then, Saute mushrooms in the greased oven dish for 2 – 3 minutes at 180 degrees Celsius. Add chopped spinach and sprinkle salt, oregano, pepper powder as well as butter and mix thoroughly. Cover the mixture with grated cheese and bake for 15 minutes or till the top layer becomes golden brown. Important Note – If you do not want to bake it, you can simply saute all the ingredients in butter in a skillet, then sprinkle the grated cheese over it and cover the lid for 5 mins. It will taste just as good. and will be ready in no time! Make the chips and keep ready for your parties and tea time munchies. so you dont have to cook every single time you crave for something crunchy and salty. 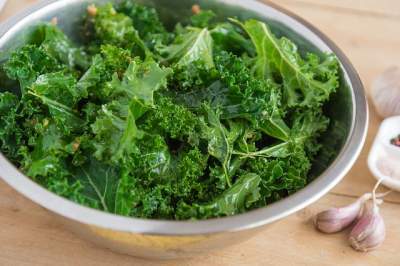 Wash kale leaf and remove the ribs. Then, Mix kale and cheese. Arrange these leaves on a baking sheet lined with parchment paper. Make sure to leave enough room in between them so they aren’t touching. 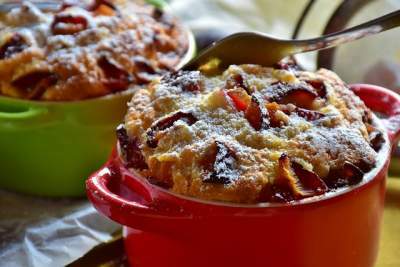 Sprinkle paprika flakes on top and bake it for 8 – 10 minutes at 200 degrees Celsius. Serve these crispy chips with avocado dip or coriander chutney. This zucchini recipe is simple and can be followed on an everyday basis. Also, it gets ready in no time and is healthy to the core. To find more salads recipes with zucchini, check our top 10 salad recipes for weight loss. Firstly, Cut paneer into 1-inch cubes. Then, make marination mixture for the paneer using olive oil. Mix olive oil, ginger chili paste, mixed herbs as well as salt and mix. Dip paneer cubes in the marinating mixture for at least half an hour. 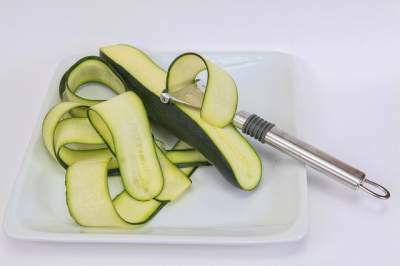 Meanwhile, cut zucchini into thin long slices or ribbons. Place the marinated paneer cubes on zucchini and roll it. Secure the ends with the marinating mixture with a toothpick. Heat the butter in the non-stick pan and grill these paneer zucchini rolls till all sides become golden brown. Serve hot with cheese dip. Avocado is also called Butter fruit in many parts of India. Healthy fat content makes Avocado the most suitable fruit in Indian keto diet for weight loss. So how can we leave this Keto fruit out of our Indian vegetarian keto recipes? Certainly not. Take all the ingredients and blend it together in a blender. Now, add walnut pieces to the mixture as well as water to get the desired consistency. Refrigerate it till it becomes chilled enough as per requirement. 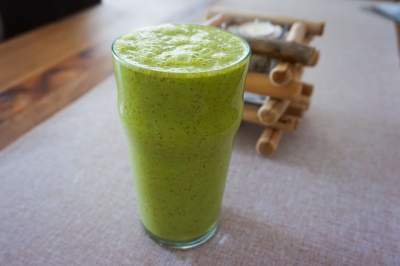 Pour the smoothie in a serving glass and garnish it with a cinnamon powder. Paneer and mushroom in a vegetarian keto diet are the best replacement for meat in a Non-vegetarian keto diet. Hence, we could not complete this vegetarian keto recipes list without using them. Take all the ingredients for the sauce and blend it in a mixer and then keep it aside. Now, take a pan and heat oil in it. Clean and chop the mushroom or paneer pieces. Saute the mushroom or paneer till its color changes a bit and is well cooked. Add the pesto sauce to the cubes and add ½ cup water as well as salt as required. 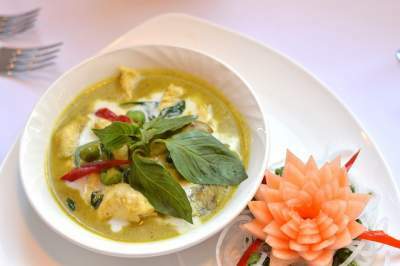 Once the gravy thickens the Thai mushroom or paneer is ready to serve. 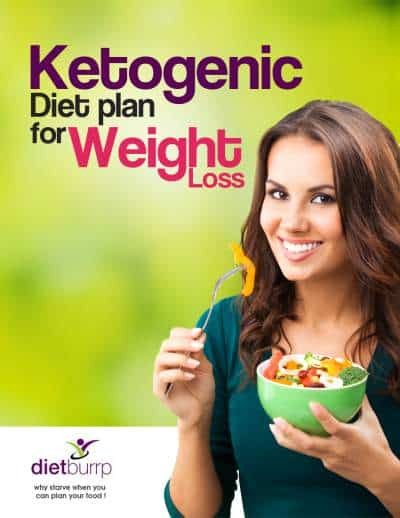 The Indian ketogenic diet plan for weight loss. Vegetarian Indian keto diet plan for weight loss. Indian keto diet plan for beginners. Is a vegetarian keto diet possible? FAQs on the keto diet plan. What to follow after a keto diet plan to maintain the lost weight. You must have noticed that a lot of people live by only chocolate items in their keto diet. While caffeine is a strict no in most of the diets, It happens to be a silent hero of the keto world. Take a mug and mix almond flour, desiccated coconut, cocoa powder, salt, artificial sweetener powder, as well as baking powder thoroughly. Now add cream, vanilla essence and milk till the desired consistency is obtained. Once ready, decorate the top with walnuts if you want. Keep the mixture in the microwave for a minute or two at high temperature. Check if it’s done using a toothpick. Then, Serve it hot with black coffee or bullet coffee. 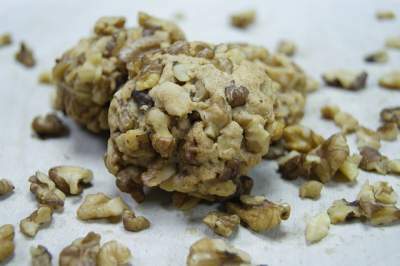 Walnut cookies along with Bullet coffee makes a perfect ketogenic combo. Firstly, Preheat the oven at 180 degrees Celsius. Beat the butter in a deep container for at least 5 – 7 minutes. Now, add walnut powder, cinnamon powder, artificial sweetener, salt, and vanilla essence and then mix well. Add milk as required to get desired hardness in the dough. Whether you are on keto diet or any other weight loss diet, detox juices never go out of fashion. This simple detox water recipe is refreshing and will beat the heat! Blend all the ingredients in a smoothie blender or a mixer. Then, garnish it with pineapple pieces and celery. 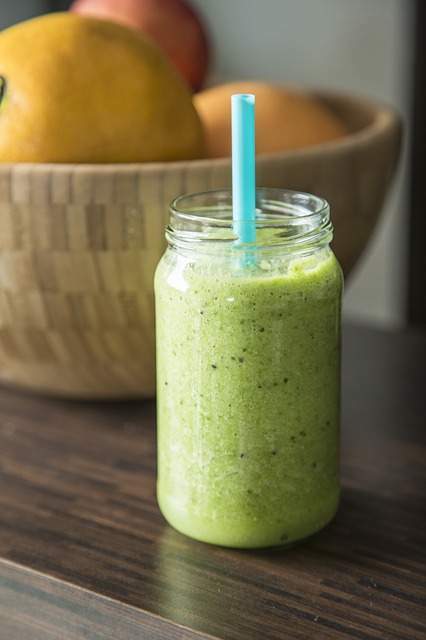 Read more Detox juice recipes for weight loss. 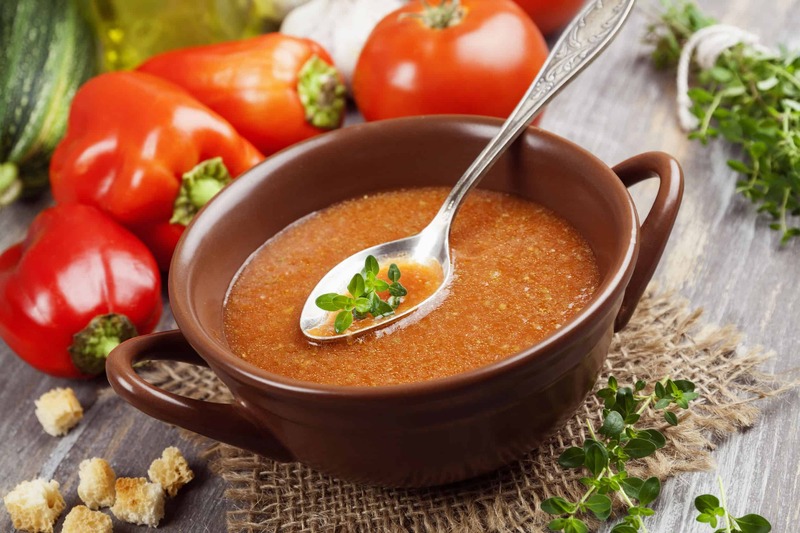 Conservative in taste or classic, Tomato shorba is a hit when it comes to activating the taste buds. Pressure cook all the ingredients together. Then, blend the cooked vegetables. Garnish the shorba with chopped parsley and serve it hot. This Indian vegetarian keto recipe comes as a blessing in disguise. This will surprisingly satisfy your cravings for noodles and carbs. 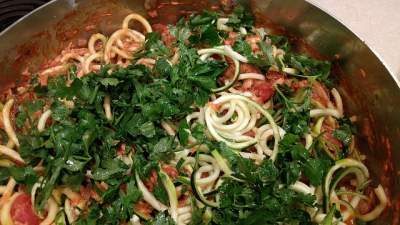 If you are tired of all the chocolate, try this savory zoodle recipe. Grate the zucchini horizontally to get long stands that looks similar to noodles. If at all you are unable to make these strands, you can cut zucchini in long slices. Heat the oil in a pan and saute zucchini for a minute or till it softens. Heat oil in the pan and saute chopped garlic and ginger. Add chopped capsicum and onion greens and saute for a minute. Put tomato puree, oregano, salt and celery and cook till gravy thickens. Add the prepared zoodles and mix it well. Garnish the zoodles with parsley and serve hot. We hope our easy Indian vegetarian keto recipes makes your diet journey more delightful and worth all the cooking effort! All the best.